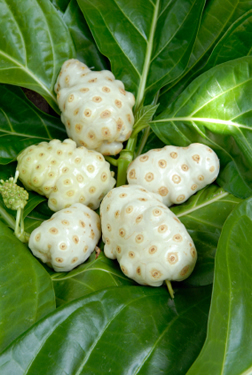 Noni , Indian Mulberry, Mengkudu, Nono, Nhau, Ashyuka. 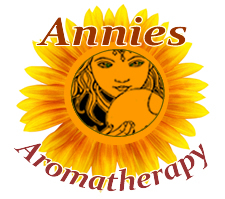 Preparation Methods & Dosage :The powder taken in capsule form, the fresh juice is enjoyed locally. 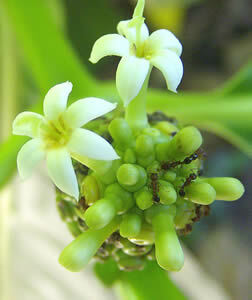 Flowers/Fruit/Seeds:Small white flower produces a pungent, oval fruit containing many seeds. The ripened fruit is pale yellow to offwhite and reaches almost 3 inches in size. The fruit is bitter, but edible, and is eaten as a staple by Pacific Islanders. Leaves:large, simple, dark green, shiny and deeply veined leaves. The authors believe that it is illogical for noni to have such a diversity of uses, that scientific research has not corroborated any of these claims, and that much of noni's popularity is due to user testimonials which have built up consumer's confidence.